Tell your brand story and connect with your tribe. 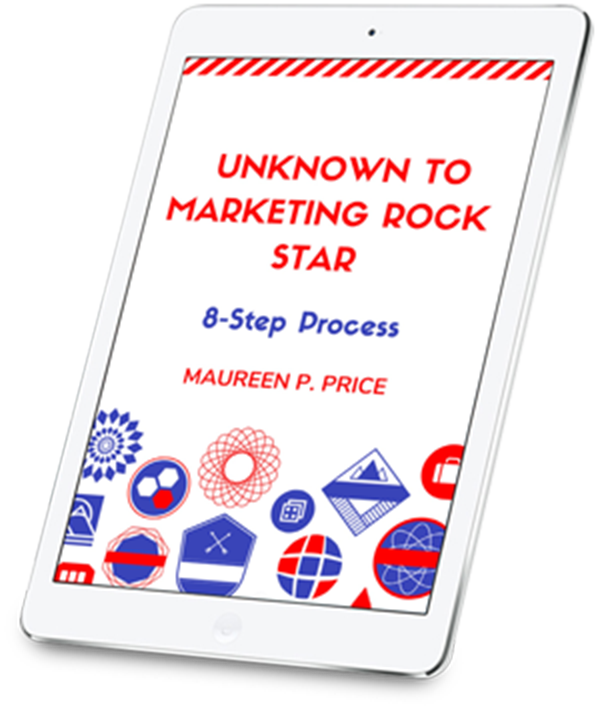 Digital marketers are using the structure of the Hero’s Journey to tell their brand stories, connect with their tribes and sell millions of dollars worth of products and services. We tell stories to educate, entertain and inspire. We tell stories about books, films, people and everything we experience. Stories are how we share our wisdom, values and experiences with others. To capture someone’s attention, we need to say something that is relevant. We need to be genuine and offer something of value like information, a solution to a problem or inspiration. Every experience is stored in our minds with a story attached to it. This means every brand is only as strong as the stories people tell about it. People don’t really buy a product, solution or idea, they buy the story attached to it. We seek stories that expand our understanding of what’s possible for us. It’s helpful to use classic storytelling structure like the Hero’s Journey to tell your story. Joseph Campbell, the famous American mythologist and academic, developed this structure after researching myths and stories from different cultures throughout the world. He found that the stories of all cultures including western cultures, all shared similar ideas and stages that he defined as the monomyth. He wrote about the 17 stages of the Hero’s Journey in his 1949 book The Hero with a Thousand Faces. In 1992, Christopher Vogler wrote The Writer’s Journey: Mythic Structure for Storytellers and Screenwriters and reduced the stages of the Hero’s Journey to twelve (12) stages. The most well known example is Star Wars. George Lucas said he never would have finished Star Wars without the narrative framework of the Hero’s Journey. This narrative framework is just as relevant for your brand, product or service as it is for Hollywood movies. Your brand is the mentor and your client or customer is the hero. Your brand guides the hero through the unknown, overcoming obstacles and objections along the way. Your product or service is the reward. Apple’s heroes are the crazy ones, the misfits, the rebels, the troublemakers, the round pegs in square holes and the ones who see things differently. Apple’s Think Different campaign won the 1998 Emmy Award for Best Commercial and marked the beginning of Apple’s re-emergence as a marketing powerhouse. Here’s to the crazy ones, the misfits, the rebels, the troublemakers, the round pegs in the square holes, the ones who see things differently. They’re not fond of rules. You can quote them, disagree with them, glorify or vilify them, but the only thing you can’t do is ignore them because they change things. They push the human race forward, and while some may see them as the crazy ones, we see genius, because the ones who are crazy enough to think that they can change the world, are the ones who do. We see the hero in their ordinary world and there is a problem or challenge. Your brand has a solution for the hero’s problem, but the hero hesitates because change is not easy. The hero meets the mentor. This is when the hero is introduced to your brand’s unique value proposition. The reward is when the hero agrees to use your product or service. You can’t fit every story into the framework of the Hero’s Journey, but if you spend time thinking about your brand or service you’ll see how the Hero’s Journey is just as relevant for telling your story, as it is for Hollywood movies. Here is a simple 8-stage process for telling your brand story. This is your client or customer. What is your hero’s ordinary world? Everything looks normal but something is wrong. What does that look like? What is your hero’s problem? What needs to be solved or changed in their lives? The hero is sceptical or something is standing in their way. Why wouldn’t your hero want to change? What’s stopping them from buying your product or service? Your brand is the mentor. Do you understand where your hero is at (problem state) and where they need to journey to (solution state)? This insight is what guides them. What is your value proposition? What can you offer? This convinces the hero to cross the threshold. What is the aha moment? Does your hero save the day? What knowledge or insight does your hero take back to their ordinary world? Do I have a better insight into what my clients/customers care about? Is my brand in alignment with this insight? What is the story I’m trying to tell? If it’s not clear to you, it won’t be clear to your clients/customers. What Brand Story Are You Trying to Sell? To write a brand story, you need to engage in the creative process of researching your product, customers, competitors and the market place. You need to generate ideas and organise them into the outline of a story. You need to develop the story, write several drafts, edit, read the story out loud, edit again and finish the story. You can develop a powerful brand voice and tell your brand story by working with me. 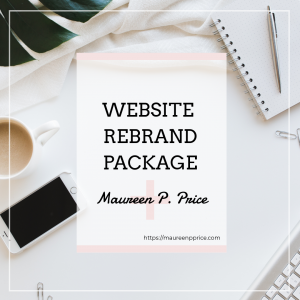 Check out my Website Rebrand Package. Here’s a link to a great four and half minute video on What Makes A Hero by Matthew Winkler. And here’s a link to a 5-minute video on Authentic Branding for a Global Audience: Angela Ahrendts. It’s the Burberry story and it’s a good one. 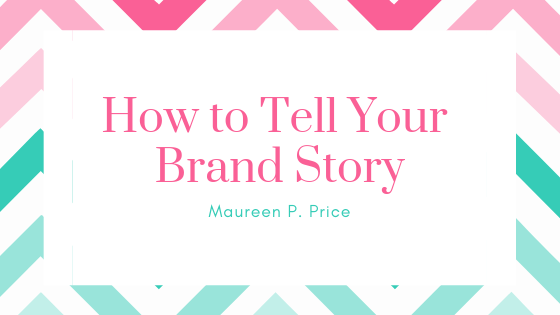 Send an email to: maureenp@maureenpprice.com if you would like me to write your brand story.